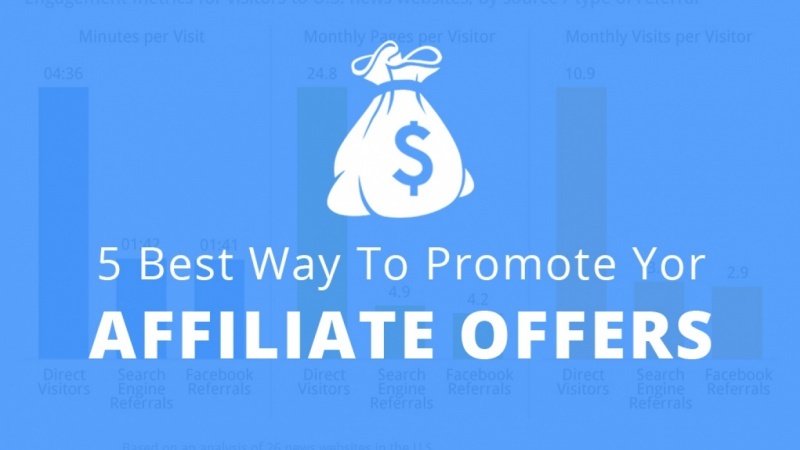 In this class you'll learn 5 best ways to promote your affiliate offers and getting target traffic. Also I attach my best resources lists that you can used to get instant results, you can find that in the class project section. So Enroll The Class Now. My courses are specialized in technology domains that are well aligned with market trends, geared towards enabling gainful careers and are affordable. My aim is to teach technology the way it is used in the industry and professional world. My up to date course library will give you the perfect way to jump start your career and dive into today's job market.